The ability to generate power for your devices has become even more readily available than ever before. For people who rely heavily on their portable gadgets and devices, the means to have ready power to recharge those depleted batteries becomes an even more important concern. It becomes an even increasing concern during emergencies and disasters when the usual power grid may break down or become unavailable. 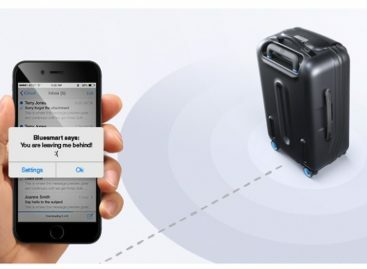 In these cases, gadgets like the JikoPower Spark may prove to be invaluable. 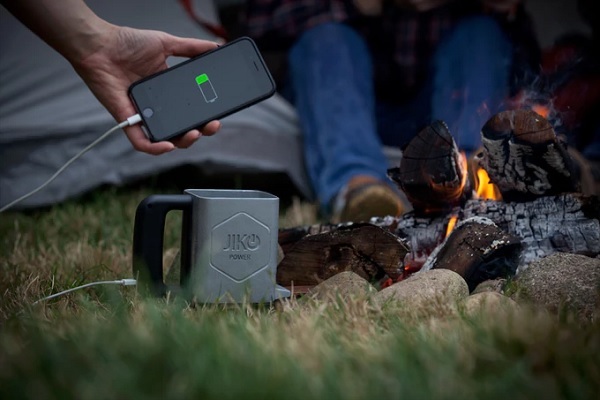 The JikoPower Spark is a portable device that will enable users to generate electricity to recharge portable devices using heat. It comes with a thermoelectric generator that can convert heat from cooking stoves into electricity. It comes with a metal arm that can be inserted into a stove or directly into the fire. The heat it absorbs is then converted into electric power that can be used to recharge devices or power the lights. The device provides a 2 to 5 watt output, good enough to recharge those smartphone batteries. The JikoPower Spark is an ideal power source alternative during power outages or during disasters. And it can generate electricity using heat that would otherwise be considered as wasted. It can also be quite useful for people who prefer to live off the grid and into more natural surroundings where electricity may not be available. At least it can help provide some much needed electric power in places where there is none. The JikoPower Spark is still being tested in places where there is little or no electricity such as in several areas in Africa. And so far, it has been able to significantly improve the lives of people in different ways. The benefits it was able to provide in such places has made its makers decide in looking for partners who can offer the device to more and more communities that might need it. Interested parties can also know more about it by visiting their Kickstarter page. 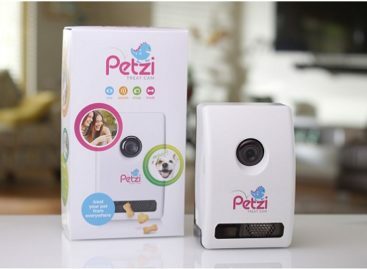 If you wish to be an early adopter of this device, you can actually pre-order one with a pledge of $115. 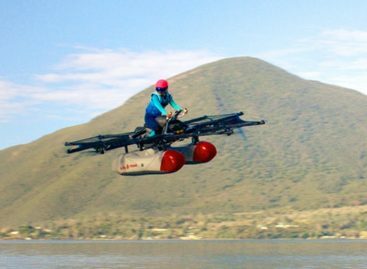 It is expected to be shipped to customers by May of next year.